Days one and two are finished. 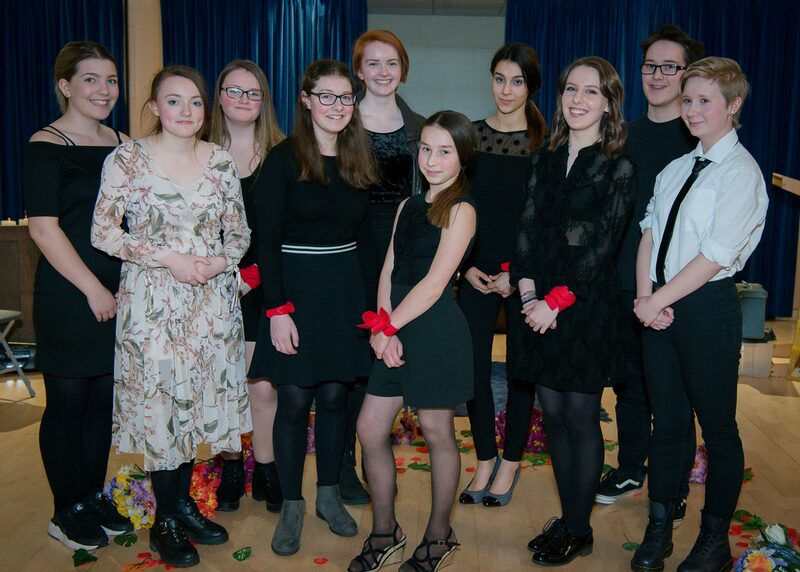 Twelve pleasant and hardworking young people have been exploring characterisation, mask work and Shakespeare, using the Mechanicals from A Midsummer Night’s Dream as their source material. Tomorrow they will prepare a brief performance to start at 4pm in Christ Church hall in Abington – all are welcome!